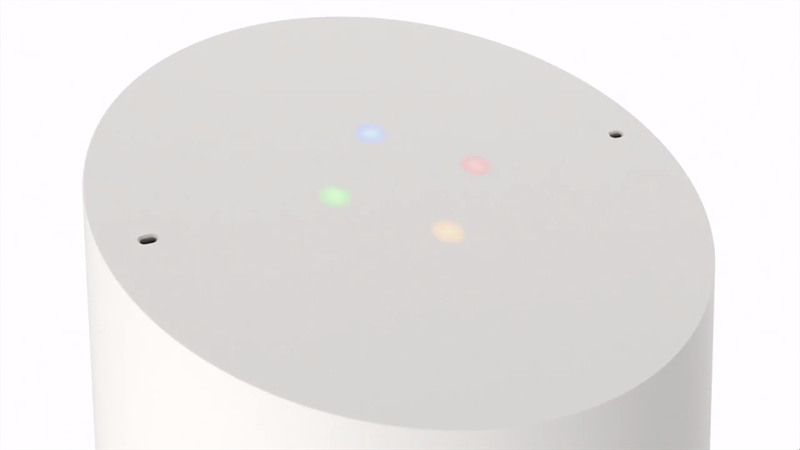 Google demoed this at Google I/O earlier this year, today they unveiled Google Home. The company’s Amazon Echo competitor features a touch panel at the top with LED lights built-in. The LED lights automatically lit up when you wake the device up using the “OK Google” voice command. The touch panel can be used to control the volume of the speaker that is built into Google Home. 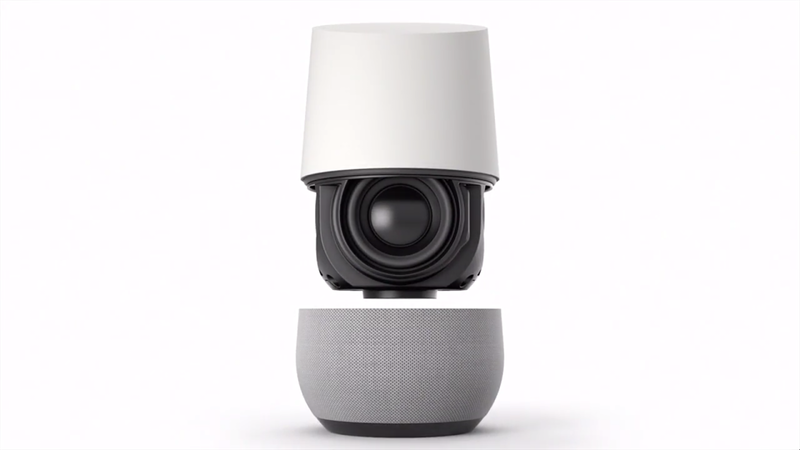 Google boasts that the speaker inside the Google Home is the best in class and will deliver quality music playback. The base of Google Home is modular so it can be replaced with another finish that you like to better suit your home’s environment. For privacy freaks, Google Home comes with a mute button so that it does not listen to your voice when you don’t want it to. Google Home offers similar functionality as Amazon Echo. This means that you can use Google Home to quickly listen to your favorite music on the music app of your choice (Spotify, Pandora etc.) or tune into your favorite radio station. Thanks to Google Assistant integration, you can use Google Home to ask questions like ask what’s on your agenda, add items to your shopping list that you can easily access on your Android device later on, check the traffic status, and more. The device can also pull information from Google’s Knowledge Graph that means it can answer almost all your queries. Google Home will offer integration with Nest, Philips, SmartThings, and IFFTTT so you can easily control other smart devices in your home. And if you use a Chromecast with your TV, you can use Google Home to control your TV using your voice. This means that you can use commands like “pause” to pause playback on your TV. For now, this feature will only be available for YouTube, though Google is working with Netflix to add support for voice casting. You can also use Google Home to cast photos from Google Photos to your TV. 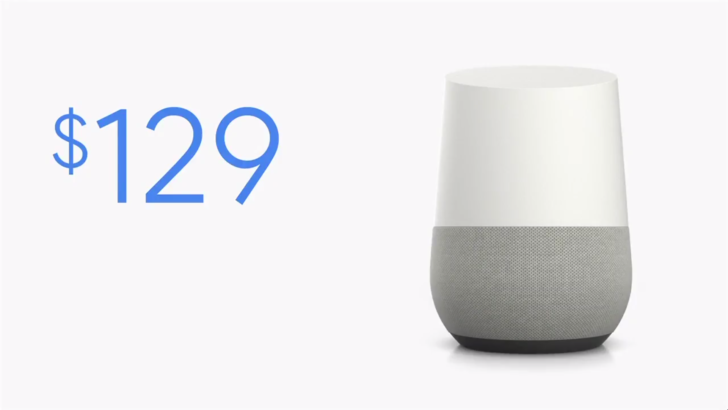 Google Home will be available for $129 and will come with YouTube Red for 6 months. It goes on pre-order today from Best Buy, Google Store, Walmart, and other retailers. It will hit retail stores on from November 4th. 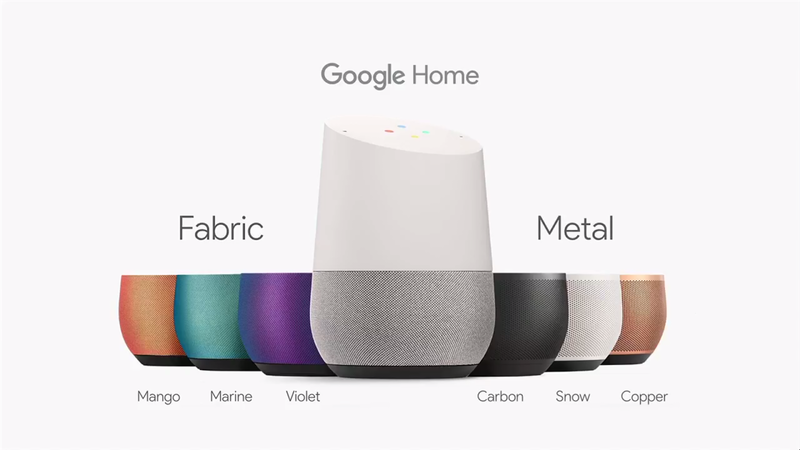 Google will be offering three metal and three fabric bases for Google Home.